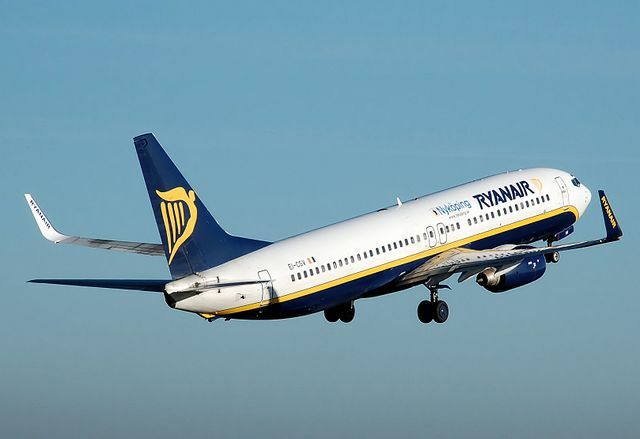 The U.K.’s Stansted airport could double the number of handled passengers to 36 million if it was exempt from Civil Aviation Authority regulation, the Times reported, citing Nick Barton, the airport’s managing director. 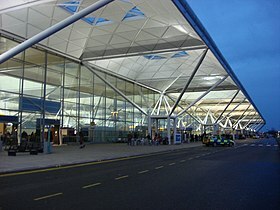 The number of passengers passing through Stansted fell 25 percent between 2007 and 2011, according to the Times. 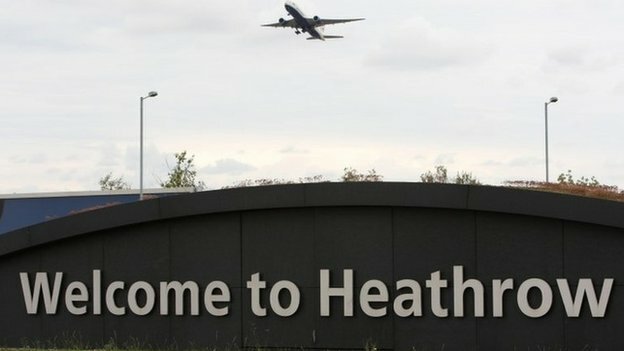 Managing that many passengers would help alleviate congestion at Heathrow and Gatwick airports, according to Stansted. “Stansted should be competing on a level playing field,” Barton said in the report. Nick Barton, the airport’s managing director.states "Stansted airport could double the number of handled passengers to 36 million if it was exempt from Civil Aviation Authority regulation"